Consumers are placing higher demands for devices that cost less and perform better than before. As a result the life cycles are reduced and this is causing rapid obsolescence. New products are reaching the market quicker than ever, increasing the amount of promotions and marketing. A need to form a collaborative supply chain, following the outsourcing trend and the vertical integration of core competences. 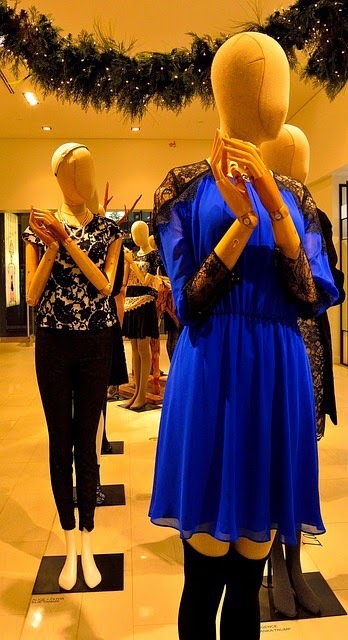 Collaborating with retailers is al so essential along with the integration of real time data sharing. Supply chain planning that is able to respond to the demands of the market. Reverse logistics and sustainability. The fast paced changes in technology are causing a growth in e-waste management. Responsible management of returns is a must and products need to have a reduced package footprint, use non-hazardous materials when possible and products need to come with safe disposal guarantees. 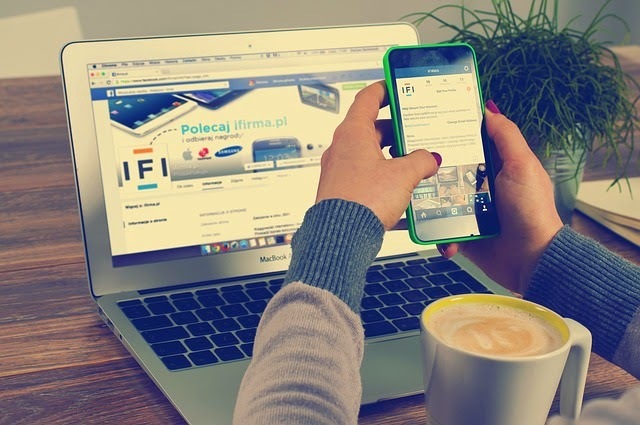 Social media have had an impact on the demand for electronics with consumers. Social media provides a way of monitoring demand and can be used for feedback and marketing purposes. Digital supply chain makes use of devices, sending content to smartphones and other devices that consumers use to get online. 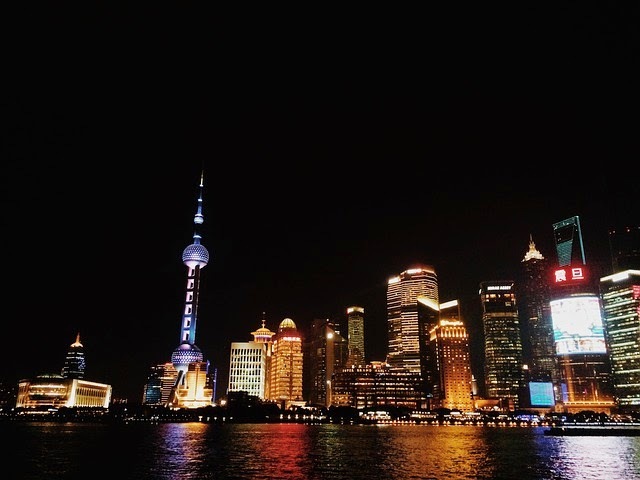 Ecommerce is taking off in China right now, so much so it is believed that the China ecommerce market will be worth more than the UK, USA, Japan, Germany and France markets combined by the year 2020. These figures are connected to the number of people who are using the Internet either via their computers (600 million) or smart phones (500 million). 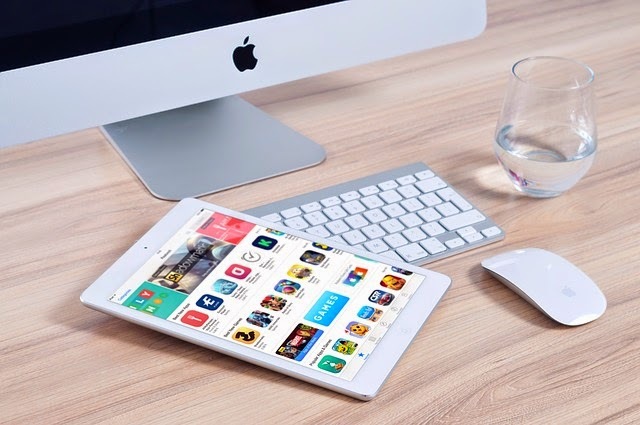 There have been several failed attempts at breaking into this market by foreign firm such as eBay, but there also have been some successes as foreign firms connect together with Chinese firms to form a lucrative team. A good example of this is Shoprunner, who partnered with the Alibaba Group who are going to assist their expansion into China. Ecommerce has opened up the doors for firms to target consumers in lower-tiered cities without the need to open physical stores. The consumers are becoming web savvy and are now feeling more confident to look online to make their purchases as their trust grows. They are driven by cost advantages and are now making price comparisons online before making their purchases. Convenience is also proving to be a factor of the success of ecommerce in China. In a recent survey conducted by KPMG on 10,200 respondent’s online luxury buying trends, the average spending habits on luxury goods is approximately RMB $1,515 (US$243) with significant increases due to customer age group. Those under age 20 years spend approximately RMB726, 25-29 years old spend about RM1, 657 and for those that are 45-49 years, they spend approximately RMB2, 108. Furthermore, men on the average spend more (RMB2, 163) than women (RMB1, 314) on individual items but women spending more overall. According to the findings, the most popular online luxury products are purchased are as follows: cosmetics (51%), women’s shoes (39%), women’s apparel (36%) and lastly accessories (34%) and bag (34%). 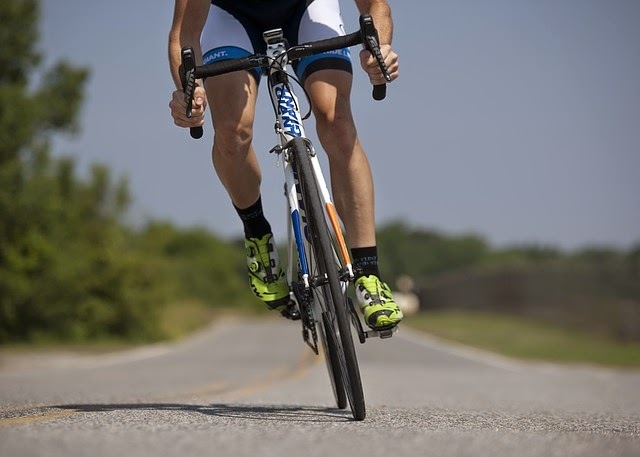 Let’s take a look at some of the sporting goods, trends we expect to see during 2015. The appeal of the great outdoors will continue to attract new audiences looking to get fit in the open air. They have a wide choice of activities to choose from, from running the trails, climbing hills and mountains, skiing to simply being outside and being active. This is a trend that is expected to be a part of the sports industry growth in the future. Running is similar to the outdoor exercise, but it deserves to have a segment all of its own. There is a close link between health, sports and the running mark et. The growth in running is expected to be in niche areas of the exercise, off road running, extreme events and trail running will continue to boom in the years to come, especially in Europe. More and more global companies are taking advantage of the demand for logistics in China and hence the foreign investment has been increased. Some of them are building logistic facilities in the country while some are making use of the facilities already in place. Yet, many warehouses are behind the times and have outdated tracking system s which don’t meet the need of modern retailers. Instead, they have low-tech warehouses and insufficient raised loading bays which slow down the processes, causing problems throughout the rest of the supply chain. There are also some restrictions on the foreign investments in the transportation and logistics industry. Such restrictions force many foreign companies entering logistics in China to partner up with domestic firms. And there are restrictions regarding the use of the transportation channels which cause many of the trucks end up returning without loads. The logistics providers in China are struggling to cope with the unquenchable demand, which mainly caused by the increase in domestic consumption, improved infrastructure and the increased interest in industrial property development in China, being placed by the largest retailers. China has the second largest economy in the world and has a high demand for logistics. However, China may need to invest approximately $2.5 trillion in developing logistics further in the next 15 years as the country has the infrastructure which, however, require upgrading and shipping to remain valuable. Logistics in China is considered to be young and immature due to the fragmentation and competition in the market. Millions of trucking firms own just one truck and they are all competing in the same market. Local companies normally use an average of 12 transportation providers and 5 warehousing providers. Hence, in such environment, switching transportation service providers is so common that it makes the market becomes highly competitive. If businesses are willing to pay more to find the right providers, they will be more likely to receive a reliable, complete and flexible service. The growth in demand for logistics is also attributed to the rise in ecommerce. 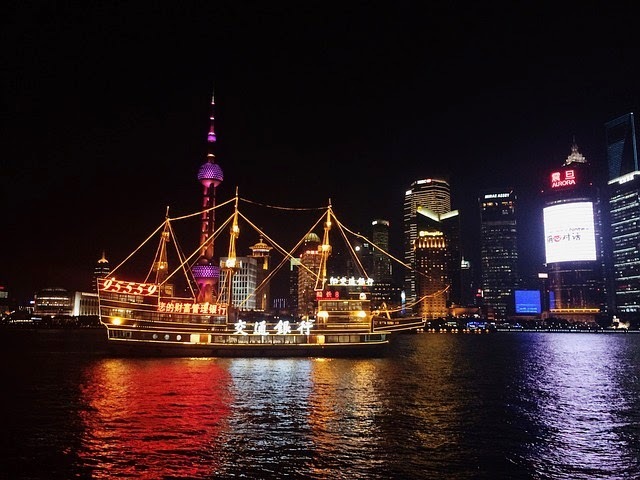 China is embracing ecommerce and a high demand for warehousing and distribution. 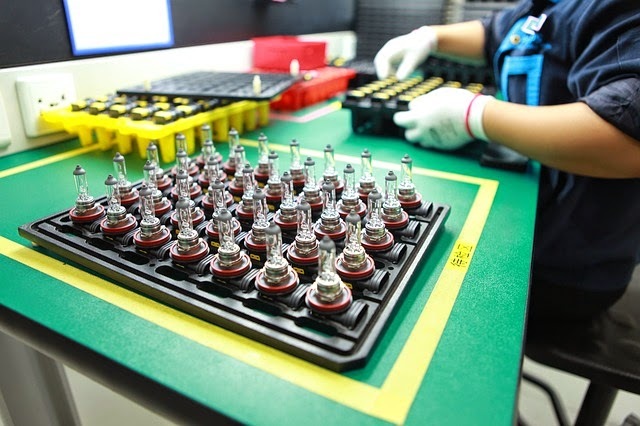 If companies continue to outsource to 3PL, the cost of hiring and training staff and obtaining the large facilities and expensive equipment will be required to satisfy the demand of the consumers. In other words, companies need to make large financial investments if they decide to do everything in-house. The supply chain for draft beer needs to be focused heavily on reverse logistics. Keg theft and the management of the float (the keg inventory) are essential parts of the unique supply chain. Kegs cause problems for the brewing industry as they are storage containers that have also become a very valuable commodity. 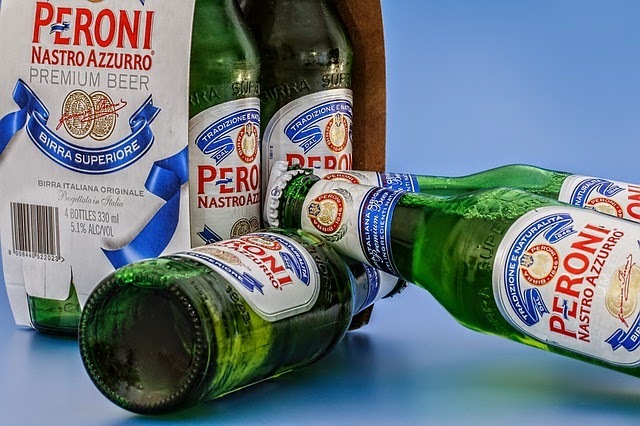 As a result the reverse logistics within the supply chain can be difficult for the brewers and the distributors to stay on top of. Kegs belong to the brewer and are only lent through the supply chain all the way to the customer level. The distributors of the beer kegs have to manage large inventories of these kegs and the customers, such as bars, must also store many kegs on their property in order to serve their customers. When the kegs are stolen or lost the distributor is charged for the loss, causing financial problems for the supply chain. Kegs are being intentionally not returned by some and are a target for theft by others due to the high metal prices driven by developing countries in construction and manufacturing sector. The manufacturing cost of a keg is approximately $150 with a scrap value of $40-$60 depending on the metal value the keg contains. 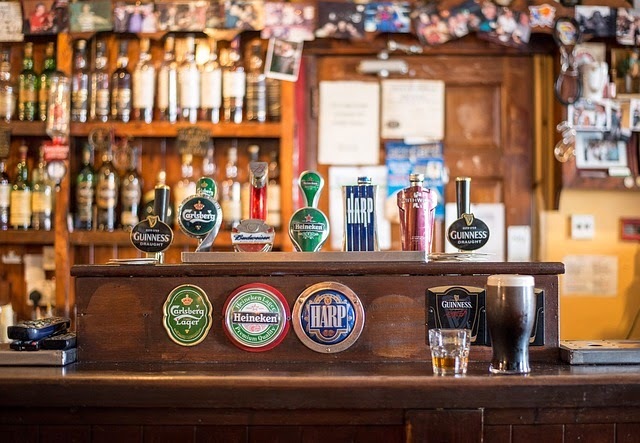 The typical deposit charge to customer may be as little as $10 and is refunded back to the customer once the keg is returned intact, but by selling it to a local scrap dealer, they may get double, triple or quadruple the cost of their deposit. These losses and thefts are frequent, costing an estimated loss of $52million in the US beer industry alone! 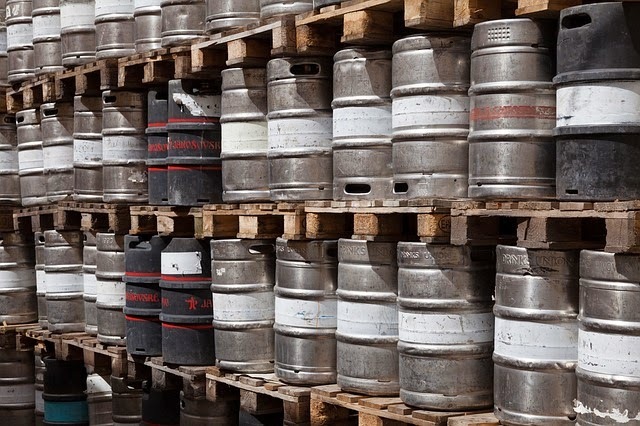 The beer industry supply chain needs to combat the loss of kegs by using technological solutions and ensuring the forward and reverse supply chains is effectively managed. Why find a 3PL on the Expansion of Brewery Distribution Networks? They have resources and a distribution network that is already fully established, including the workforce. No large amounts of capital are required by the brewers to start expanding the distribution network as 3PL offer payment options. They’re able to maintain quality and make improvements. 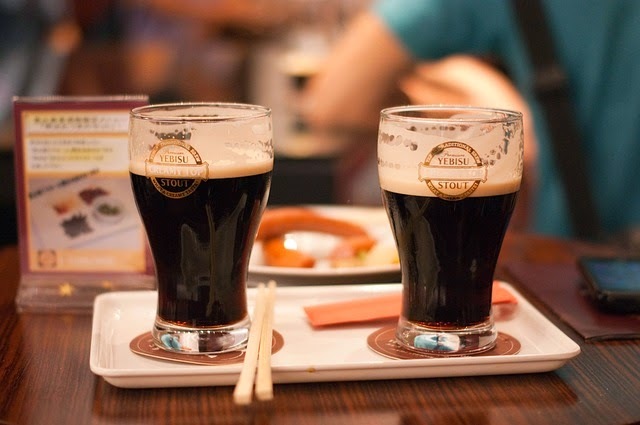 They can help with the safe disposal of unstable beverages so as not to harden the environment or reputation of the brewer. 3PL have numerous services that the brewer can use such as: freight management, keg scanning, consolidated distribution etc. They need to use expert logistics in order to deliver the products to the markets on time and in good conditions and many challenges need to be overcome in order to achieve this. Keg management – kegs need to be quickly returned and filled so reducing the cycle time is the goal. Optimising transportation – The kegs need to be distributed and returned. Consolidating the distribution is the most efficient method to use. Speed – An excellent response time is required in order to cope with customer demands. Technology – Up to date technology is required for an effective and cost efficient and responsive supply chain. Quality management – Quality is essential. Product temperature, safe delivery during transit, along with a commitment to reducing the carbon footprint of the product is essential. Follow up Shots at the White Collar Boxing!! We have a new batch of photos uploaded to our Facebook on the White Collar Boxing Event. For details come to our Facebook and "like us! What are the challenges in expanding the Brewery Distribution Networks? Craft beers are enjoying a growth spurt in the marketplace; they increased by 15% volume in 2012 and have continued to grow ever since. 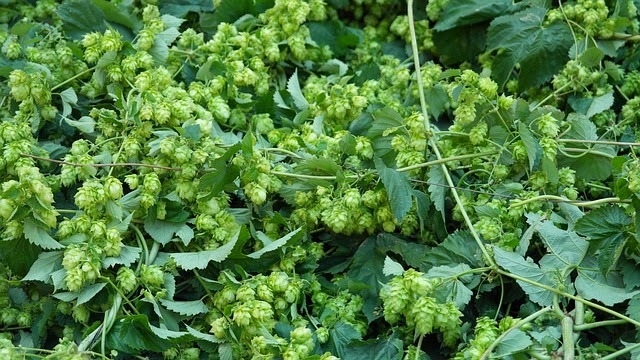 However, as they grow and demand for craft beers continues, the brewers have to face new challenges in reaching new markets and satisfying the demands, while continuing to brew their product. Managing all of these different factors is essential and the learning curve can be steep for the small time brewers. This is a major challenge, along with keg management, such as tracking the kegs and ensuring they are being distributed in the right amounts and the product is not spoiled during the distribution process. Time, resources and expertise are a must, and these are something that must be considered before aiming to target new markets. 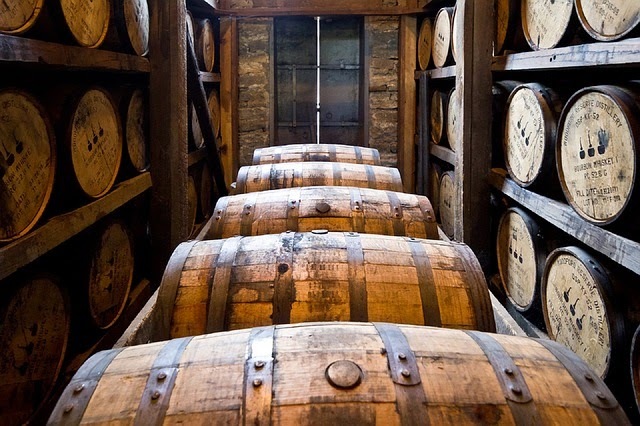 How to tackle the Bulkiness on Spirited Supply Chain? Move beverages in large quantities for the part of the longest journey and bottle at the destination ready for distribution. On Saturday March 14th, our very own Scott Morson took part in the IPP white collar boxing evening held at the Intercontinental Hotel in Tsim Sha Tsui. The event raises money for the Children’s Surgical Centre in Cambodia http://www.csc.org. Happy to report that Scott came through his fight in one piece and also victorious, defeating his opponent convincingly in the three round bout. The grueling 3 month training program clearly paid dividends as Scott delivered left jab after left jab to rattle his opposite number and the judges verdict was quite rightly a unanimous one. 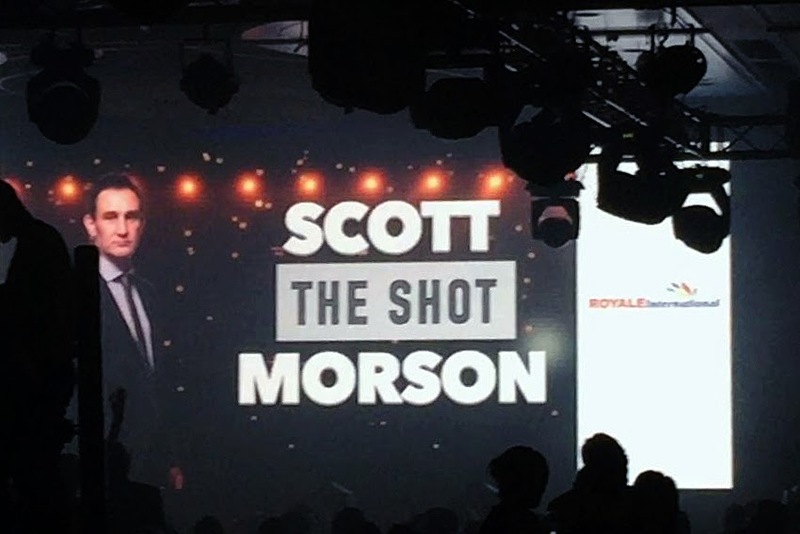 Well done to Scott on this great achievement and we look forward to the next time one of the Royale International plucks up the courage to step into the ring! 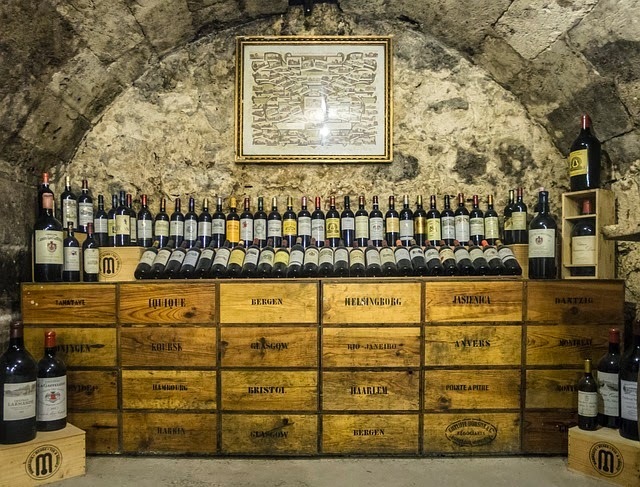 What to consider in a Fine Wine Supply Chain? 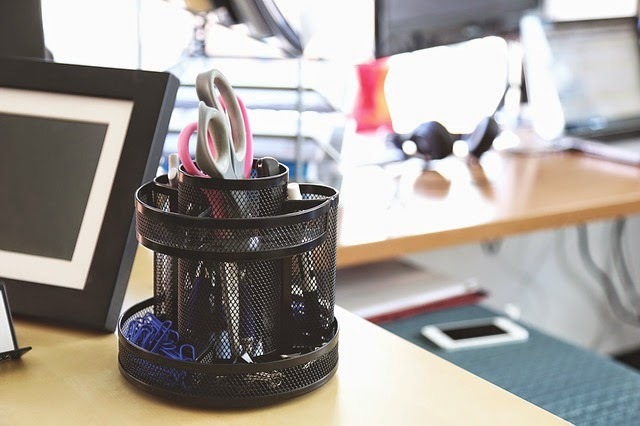 Knowing when to bring a new product to market. It can take 60 days for a wine delivery from Argentina to reach the US. It’s important to keep an eye on the supply and demand to be ready for new products to take off. Watching the economy. Drinking patterns do change depending on the amount of money consumers have available. Temperature control during transportation. Wine is sensitive to temperature changes and can end up spoiled on route to the customer. Temperature control is vital in drinks logistics as both heat and cold temperatures need to be managed with temperature controlled containers and warehouses. Export issues need to be avoided by understanding and working with the rules, laws and regulations of each country of origin. What Makes A Perfect Wine Supply Chain? 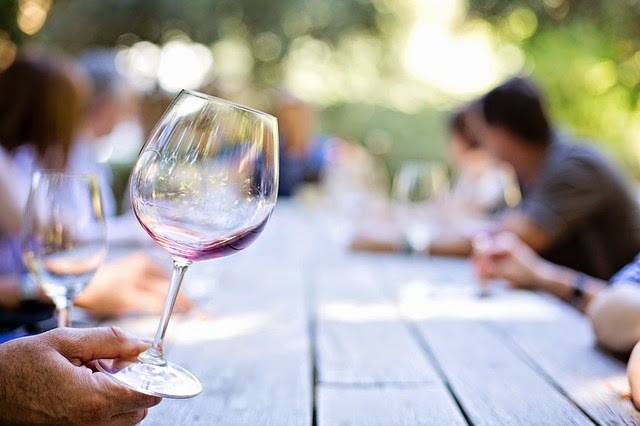 The wine supply chain is heavily affected by fluctuations in demand along with the multitude of government regulations that need to be navigated regionally and globally. Supply chains vary in different locations around the globe where the products are sold which adds to the complexity. Other challenges include the types of wines, the range of price tags, the target market and the market size. A perfect wine supply chain has to be agile and pay close attention to the demand and expected demands of the products, especially new lines. They need to consider the temperature control of the product throughout the entire supply chain, make use of technology to ensure the product doesn’t spoil, regardless of where it’s heading or how long it will take to get there. Coordination is therefore required throughout the chain in order to avoid costly issues with overstocking or under-stocking. How Bullwhip & Beer Make the Supply Chain Difficult? The concept behind the supply chain management is quite simple. Customers place an order and then you manage your inventory and order enough materials from your suppliers so you’re able to meet the demands of your customers. However, there are many problems that can result in an inefficient supply chain. One of the main problems can be caused by the lack of coordination between the suppliers, manufacturers, customers and sales teams. They all have control over their parts along the chain, yet each of them has an effect on the chain as a whole. If one of them is not ordering enough or ordering too much, it will cause issues for all. The coordination issue, combined with the Bullwhip Effect, is not just about communication. For example, manufacturing and procurement can wreak havoc with delays in supply chains having perfect communication. Thus, this may make overstocking or shortage or even worse. One of the essential tasks facing operators is the adoption of the online world. The brand needs to be available on multiple channels and deal with any changes that are introduced into those channels, quickly. Social media will continue to have a big impact on the hospitality industry in 2015. The decision making processes will become fully integrated into social media and transparency will be required. Brands need to see this new transparency as an opportunity to communicate with the customer. The recession and tight household budgets have had their effect on the hospitality industry, and is expected to continue throughout 2015. While luxury hotels have been hit hard, there has been a great opportunity for value brands and low cost travel opportunities to grow. Luxury hotel brands are expected to begin making a recovery, although their target audience will have to be concentrated on their core clientele. Economic uncertainty will have an impact and continue to pose risks and challenges for the industry. These include: pandemics, terrorism, oil process and economic uncertainties. A further challenge is satisfying the consumer’s expectations regarding social awareness and the environment. Customers will pay more in order to holiday with green hotels, provided the value is still offered. The most important person in your supply chain is the individual who is responsible for pitching your brand to the retailer. They are the sales reps, the ones who are taking samples out to potential customers and selling the brand. They often have a very short time period to pitch the brand and get the selling points across. If the sales rep is successful they will be able to achieve new accounts. 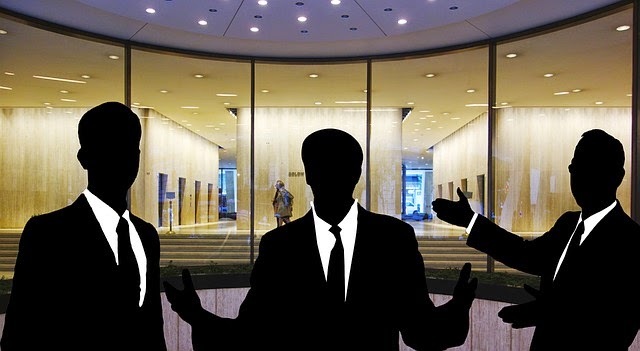 Each sales rep is responsible for managing and obtaining new accounts in their set areas. They often have between just five and twenty minutes to make the sales. They have to cope with any design floors or packing issues and get the benefits across to the customer in order to seal the deal. With old customers their challenge is to increase orders or encourage reordering to keep the account alive and progressing. One of the biggest differences in how business operates in recent years is the improved quality of products and services offered in order to keep customers happy and satisfied. It is believed that the Internet is playing an important role in helping businesses to win the battle over quality verses quantity and how the business manages its supply chain efficiency. 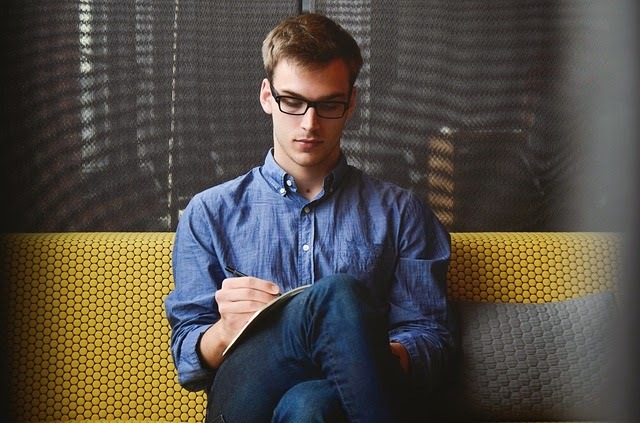 · Reputation is built on happy customers, not on awards. The customer should be seen as the boss. The customer must be considered throughout all processes, from designing to delivering the goods to the end consumers. How to Align Supply Management and Competitive Strategy? Concentrating on the competitive advantage of the business is necessary while planning the supply chain. Supply chains need to be efficient and effective in order to achieve the maximum contribution to the firm. 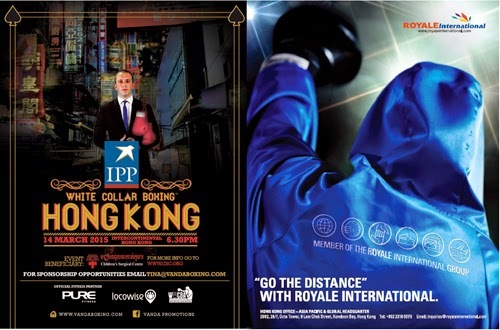 The Royale International Group is proud to be a part of this year’s sponsor for the upcoming White Collar Boxing™ charity event in Hong Kong to be held at the Intercontinental Hong Kong on 14th March 2015 at 6:30 pm. The Royale International Group’s Mr. Scott Morson (aka Scott “The Shot” Morson) will be competing in bout 5 against Yves “The Cobra” Luk. All proceeds will go to the Children’s Surgical Centre (www.csc.org) in Cambodia - a charity that provides free, life-changing medical operations to those who cannot afford healthcare. 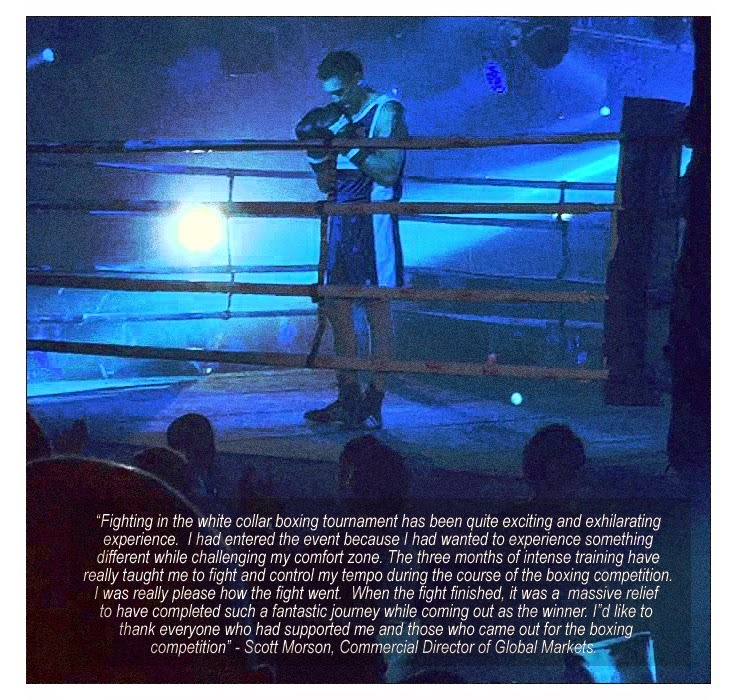 White Collar Boxing™ is an event generally consists of men and women from the “white collar” profession who with little or no prior boxing experience go through a twelve week series of intense boxing training to compete. The first white collar boxing event was held in 1988 in Brooklyn and since then spread worldwide. The Hong Kong event is organized by the Singapore based Vanda Promotions. The Vanda Boxing Club has trained over 390 White Collar boxers in the past few years and is often used as a pre-fight training camp for boxers in Asia, US and Europe. Pricing can be complex and be based on several factors like age, condition, chances of re-usage, etc. The most straightforward method of implementing e-procurement is by mirroring the current practices. However, by doing so, many of the new technology benefits cannot be achieved. Therefore the most sensible option is to introduce new processes and undertaking re-engineering the processes. This can be a challenge, but it is the best way to see the full extent of the benefits of using the new system. Making the decision to buy a new system rather than trying to work with the current system, is the most sensible option when implementing e-procurement. What are the risks and impact of e-procurement? There is a low adoption rate of e-procurement in the UK and throughout the rest of Europe. The risks and the impacts help to explain why large companies are slow to make use of this new technology. The cost savings that are gained through e-procurement are a better use of time and resources. This means employees need to be transferred to a different department or location or made redundant. The manager will need to be prepared to explain the benefits of the new system to the company and deal with the resistance caused by the threat of redeployment or redundancies. There is an additional risk that the originators of the e-procurement become empowered throughout the business. They may purchase their items directly rather than using the purchasing department, which is known as maverick purchasing. This type of purchasing often happens when the items are not necessary or have a high cost. The return on investment could end up being lower than expected or forecasted once the e-procurement system has been introduced. There are risks that the technology may not be sufficient to cope with the new e-procurement system and companies also find it difficult to know what model they should or could implement into their existing financial systems. The hospitality industry trends need to be able to keep up with the changing attitudes and behaviours of the consumer. Improving consumer engagement. Traditionally the hospitality industry focuses mainly on the physical product. Now the industry is beginning to recognise customers who want the brand promise to be consistently delivered. The experience needs to hit the brand promises and offer value. A transparent price point will play a part in improving the experience for the consumers. are between 45 to 64, the affluent have time and enjoy travel. This market is expected to be in control of a significant amount of the wealth and spending. Lifestyle brands will become a competitive force in the industry. They are able to make good revenue per room with low conversion costs. Recruitment trends need to change along with rewards for employees to improve the retain rate in the industry. In emerging markets the middle classes are expected to rise and the increase in demand will rise along with it. This segment of the population in countries such as India and China will have more disposable income to spend on hospitality and travel. This market is expected to grow, increasing opportunities for the hospitality industry, but the mature markets shouldn’t be pushed to the sidelines. What are the drivers of e-procurement? The main driver of e-procurement is saving money. For example, BT implemented e-procurement from 95% of their goods, reducing the average transaction cost by £16 in less than 12 months. The cost savings are achieved thanks to the efficiency of the e-procurement process. Time is saved as employees are able to source products, place orders and reconcile the deliveries with the invoices a lot quicker than using the traditional procurement method. Automation also saves time and result in savings for the company. The other drivers include the reduction of the cycle times between the order and the use of the suppliers. Ordering goods become more flexible using e-procurement too, as the buyer is able to source different suppliers based on the best value. As a result of the time and cost savings the company can focus more time and energy on adding value to products and services, in order to increase the revenue for the firm. Who are the participants in online procurement? Value Added Procurement Partners – They sell the products and services to businesses. Travel agents are a good example. Online Based Information Services – Producing original or unique information and providing it to the end users. Online Retailers – Start-ups and established retailers using multiple sales channels using the Internet to sell their goods to their customers. Portal Communities – Gather information from online information services and create a personal experience for their users. 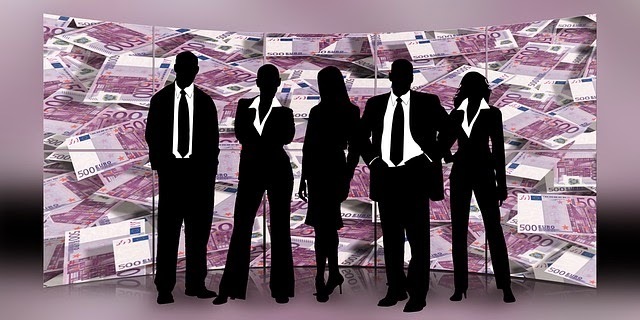 What are the types of procurement? Systematic sourcing is commonly associated with long term contacts with regular suppliers and negotiated contracts. For frequently procured items, the e-procurement method helps to make rebuys (both straight and modified) a lot less time consuming. 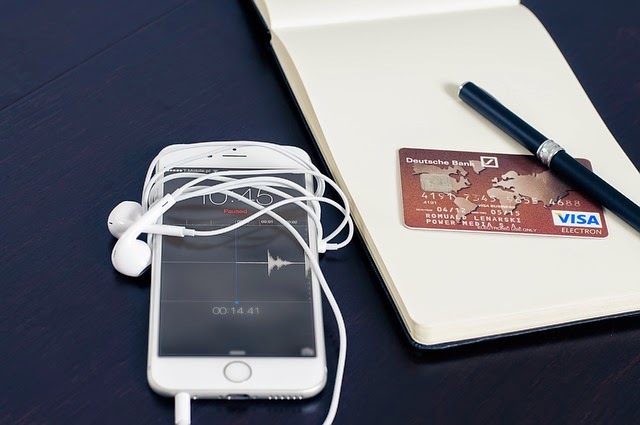 What is e-procurement and e-purchasing? Procurement involves obtaining items from suppliers, transportation, warehousing and goods-in as well as purchasing. E-procurement is the act of sourcing items for the right price, making sure they are delivered at the right time, in the right amounts from the correct source and at the right quality level. It uses EPS, the electronic procurement system to automate the processes and connect links with suppliers and workflow systems. The processes involve online data entry forms, scanning documents and emailing colleagues and suppliers. Retail markets are proving to be quite a challenge for many businesses. Customer demand and expectations change rapidly and the volatile markets also create many problems such as shorter product life cycles. One of the ways companies are managing to survive this volatility is by using the demand driven supply chain. The main difference between the supply chain and the demand driven supply chain is the focus on the expectations of the consumers. In order for a demand driven supply chain to work good coordination and cross functional collaboration between everyone in the supply chain is essential so that demand changes can be resolved quickly and efficiently. As well, communication is also vital, data sharing and the communication channels need to be up and running. The company should invest in the required resources and tools to ensure that the IT capacity is adequate and the data is secure. In all, the demand driven supply chain is similar to vertical integration in many ways. However, the processes and characteristics align to ensure that it is based on the changing demands of the customers.